Could we interest you in getting your tuition reimbursed? 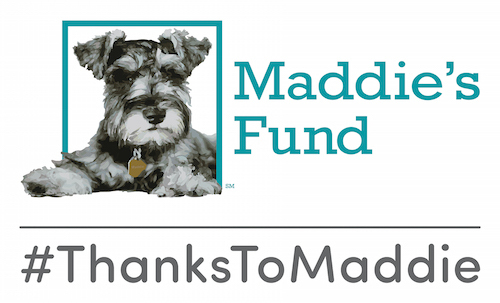 Selected students will receive tuition reimbursement scholarships after the successful completion of one of the three core course of the online Maddie’s® Shelter Medicine program.These scholarships are offered to encourage veterinarians and veterinary students to develop the skills that will allow them to help animals who find themselves in our nation’s shelters — or those around the globe! 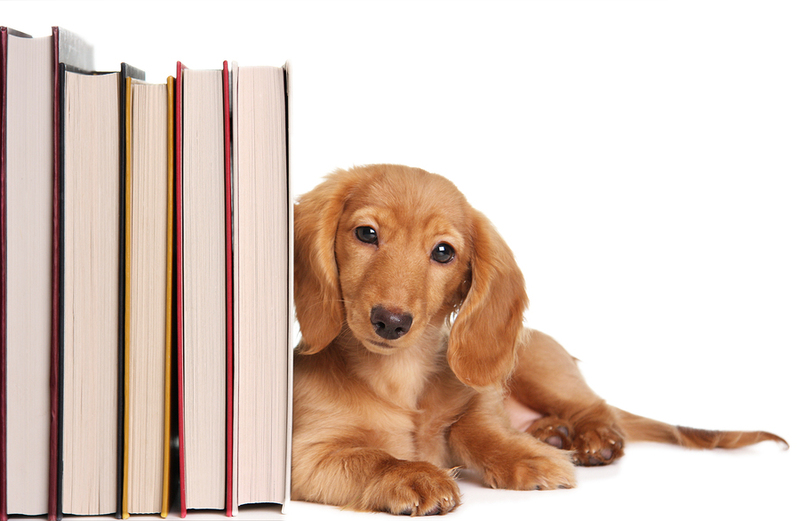 The scholarships are available for the three Master’s degree core courses, which also make up the graduate certificate: Integrating Veterinary Medicine with Shelter Systems, Shelter Animal Physical Health, and Shelter Animal Behavior and Welfare.The University of Florida is able to make this offer thanks to the generosity of the Nestlé Purina PetCare Company and Broker’s Tale. The deadline for applying is Sept. 2, 2016, for the fall semester. Apply today! You can find all of the details, including the application, here.